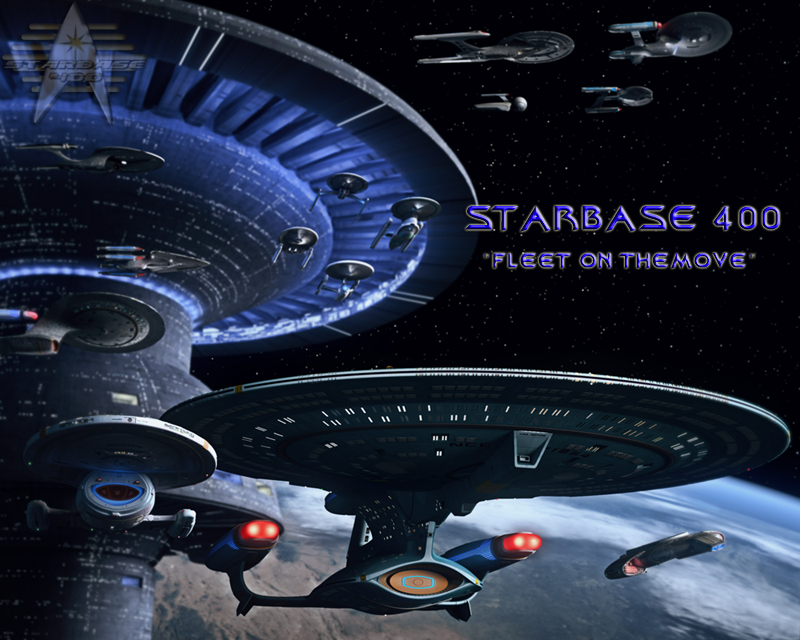 A long standing pillar of the Star Trek simming community, Starbase 400 has a history few sims can live up to, but what makes it even more impressive is that the sim continues to excel. OnGoing Worlds said, "Its emphasis on character development and realistic storytelling naturally gives rise to a dynamic sim community that has helped sustain it as a model of excellence for over 22 years now. That unique history and sim canon is maintained by both interactive databases and multiple long-standing members. In addition to winning many fleet-level awards, the game also boasts two Simming Prizes. Starbase 400 has built a culture that simply can’t be matched." -OnGoing Worlds Blog 10/4/17"
Starbase 400 also was awarded Sim of the Month in Bravo Fleet in May of '17 and then received the Admiralty Unit Citation in July '17 for demonstrating excellence and setting a good example to all in the Fleet. The citation was awarded by majority vote of the BFA upon nomination by a member of the BFA. Their stories continue to be well written, highly detailed, and so much fun to read. Their site is constantly updated so no matter if you're a veteran of this 23 year old sim of you joined last month you'll know exactly what's going on aboard Starbase 400 and in the Star Trek universe. Starbase 400 is a shining example of what a Star Trek sim can achieve with a dedicated group of writers. Starbase 400 is a NOVA played game. Learn more at http://www.starbase400.org and join the adventure today at http://www.starbase400.org/members! We can't wait to have you aboard! Too bad their not looking for an chief Administration JAG officer.